Ozzie’s owners move, leaving him behind. The adventurous cat finds a new home in a railroad museum. He makes new friends, learns a lot about trains, and gets into trouble. Best of all, he learns that fire-breathing dragons really do exist! 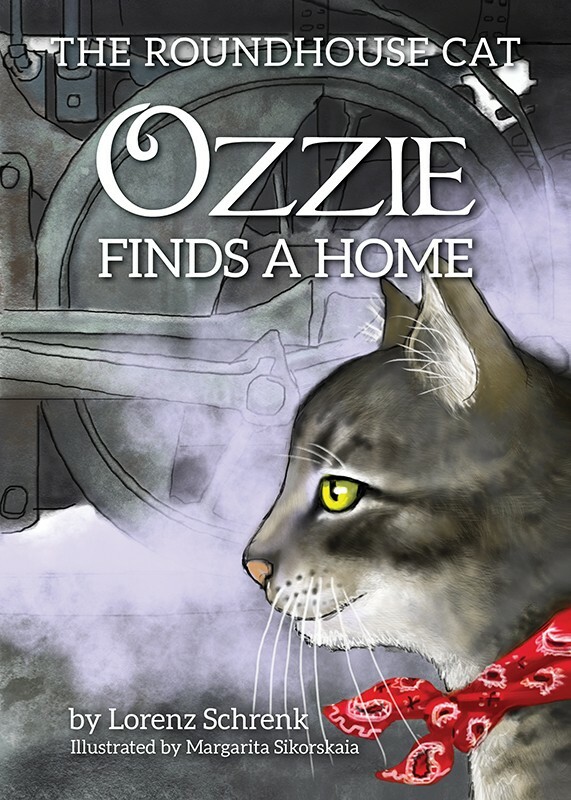 Ozzie lives in a railroad museum and is always up to something. Take a journey with this clever cat in his first charming book.